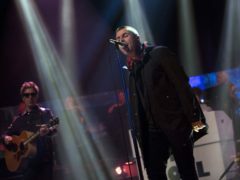 Liam Gallagher and Stereophonics will headline a brand new music festival that is taking the place of V Festival. 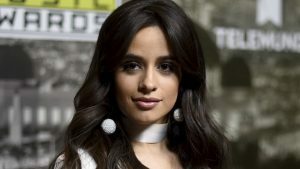 Camila Cabello is celebrating landing her first number one single in the UK. 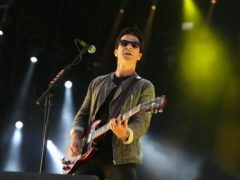 Stereophonics are on course to score their seventh number one for their new album Scream Above The Sounds. Stereophonics have beaten Sir Tom Jones and Dame Shirley Bassey to be named the most played Welsh artists over the past 12 years. 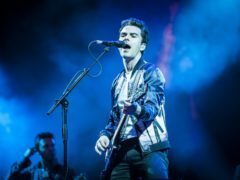 Stereophonics fans who missed out on the rockers in Dundee last month will soon have another chance to catch them in the North East. 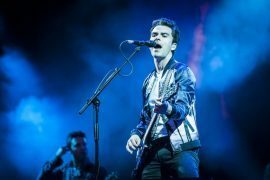 Welsh rockers Stereophonics took the Caird Hall by storm last night. Music fans are being urged to be prepared for tonight's sell-out Stereophonics gig in Dundee to beat ticket touts. 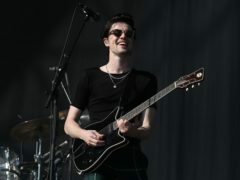 The promoter behind Stereophonics' sold-out Dundee gig this month has moved to clarify concerns raised by concert-goers. 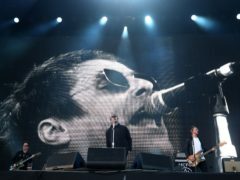 The promoter of the Stereophonics concert in Dundee has warned that anyone buying from a resale website may be refused entry to the gig. Many fans were left disappointed after tickets for the Stereophonics gig in Dundee sold out online within minutes. Folk arrived in City Square from 4.30am today to get tickets for the Stereophonics gig in Dundee. 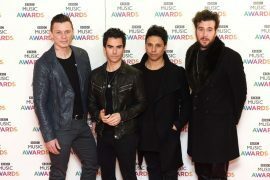 Stereophonics fans have been warned that demand for the group's gig in Dundee next month is "extremely high".